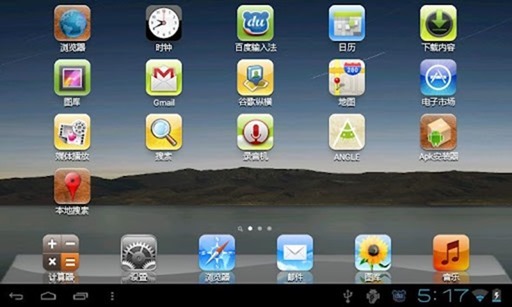 No matter what one might say about Android, the open-source platform is very customizable – allowing users to install a variety of different launchers at will. Over the last couple of months, we’ve featured some of the best launchers in the scene . The Nova Launcher, which we saw last month, was arguably the best ICS home launcher, bringing a plethora of great features such as custom grid, infinite scroll, scrollable dock and more. 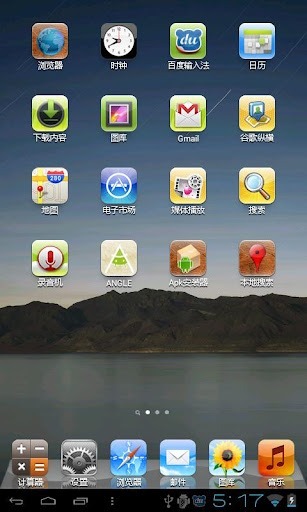 Earlier this month, we also took a look at the Phoenix launcher, which brought that sleek ICS look to those still languishing on on the old Gingerbread. Despite being rather fun (and easy) to tinker around with, I’m sure there are a few Android tablet users out there that are wishing they had a new iPad instead. 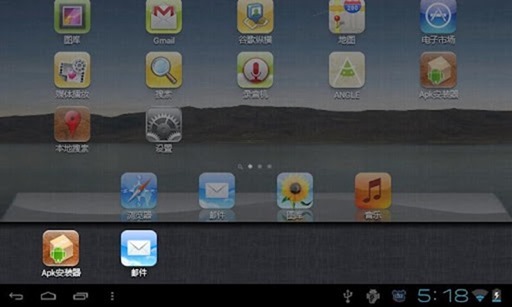 Looking at the features of the new iPad, there’s not really any shame in it, and while we cannot report of a cut-priced iPad (unless of course, you’re looking for the iPad 2), there is a way – by means of a custom launcher – that you can make your Android tablet’s homescreen look the spitting image of the iOS SpringBoard. It’s not completely glitch-free as you might have guessed, and, of course, there are no Retina graphics. Nevertheless, much like the smartphone iteration, there are quite a few useful features such as multiple scrollable home screens, multitasking, and – to add further authenticity, app icons shake when you move them around. It’s available to download from the Google Play Store as we speak, and best of all, it’s free of charge!